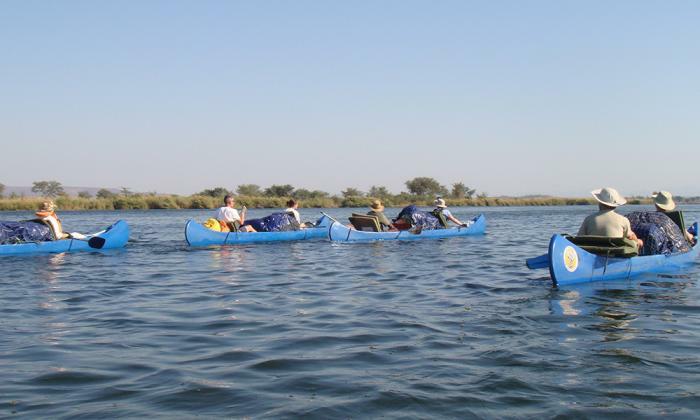 Our head vet Cathy Siddle and her daughter Alison are embarking on a four day charity canoe trip along the Zambezi River! This water-safari challenge will take place between 2–10 September 2017. 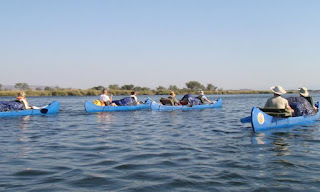 They'll be paddling 12–24km a day, but will have plenty of opportunity to marvel at the stunning landscapes of Zambia and get up close (but not too close!) 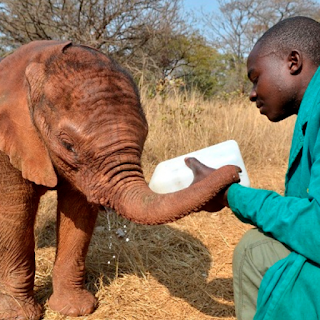 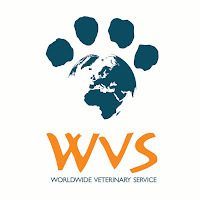 to the incredible wildlife, whilst raising money for the worldwide veterinary service (WVS). They will also get to spend a day at an elephant orphanage in Lusaka that WVS supports, where many of these animals are rehabilitated, ready for their eventual release back to the wild. 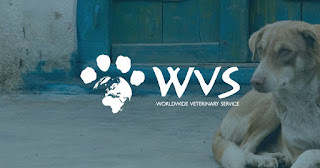 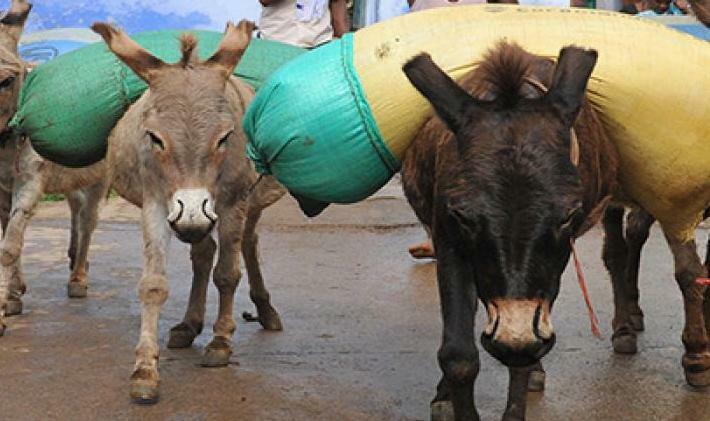 From dog shelters in Thailand, to the welfare of donkeys in India, WVS are in action worldwide, running neutering and vaccination programmes, sending veterinary supplies out to animals in need as well as providing a fast action emergency response to animals affected by natural disasters or other life-changing situations. 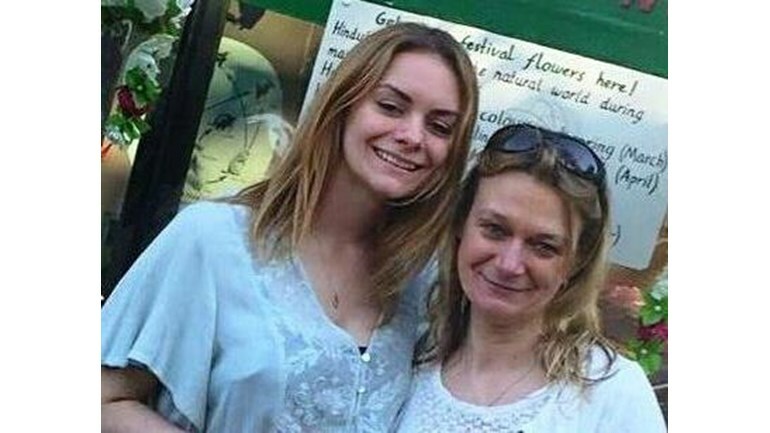 If you would like to support both Cathy and Alison and their chosen charity, you can donate via their 'Just Giving' page - simply click on the link below or drop into the practice. 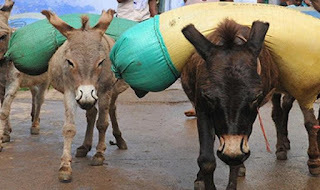 The money raised will go towards the charity's continued work in animal welfare.